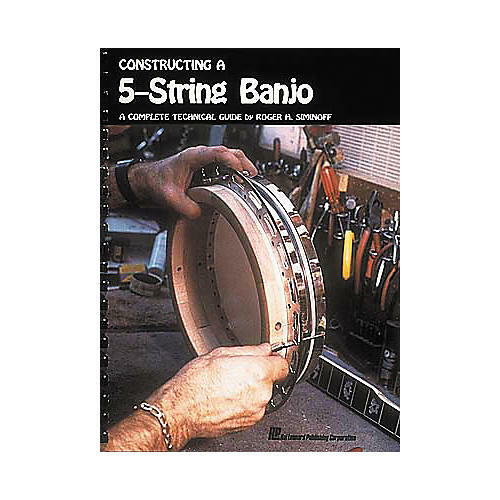 Simple and concise instructions in Constructing a 5-String Banjo show you the how and the why with over 200 photos and illustrations. Roger Siminoff has incorporated decades of experience with design, sound, and all of the important stages of construction into one hard-hitting text. Use this helpful how-to guide to building banjos and create an instrument you'll enjoy for years to come.